Bayou Elite and Gladiator merge into a "Super Club"
Our ambition is to not just be a good. We want to be great, something special. As a staff, we don’t just want to be the best in Louisiana - our pursuit is to be great, special, the best in the world! We strive to achieve our ambition first and foremost through our coaching expertise. Our main coaching staff has two national champions, six all-Americans and five years of UFC experience. Additionally, our connections with other clubs across the country allows our wrestlers to train and stay at other locations nationwide. The national exposure will give the coaches and athletes the opportunity to meet and gain knowledge from other college athletes and coaches across the U.S. Bayou Elite seeks to give its athletes every opportunity, near or far, to gain knowledge, expertise, experience and character. Don’t miss out on the opportunity to learn, grow, travel, and have fun. 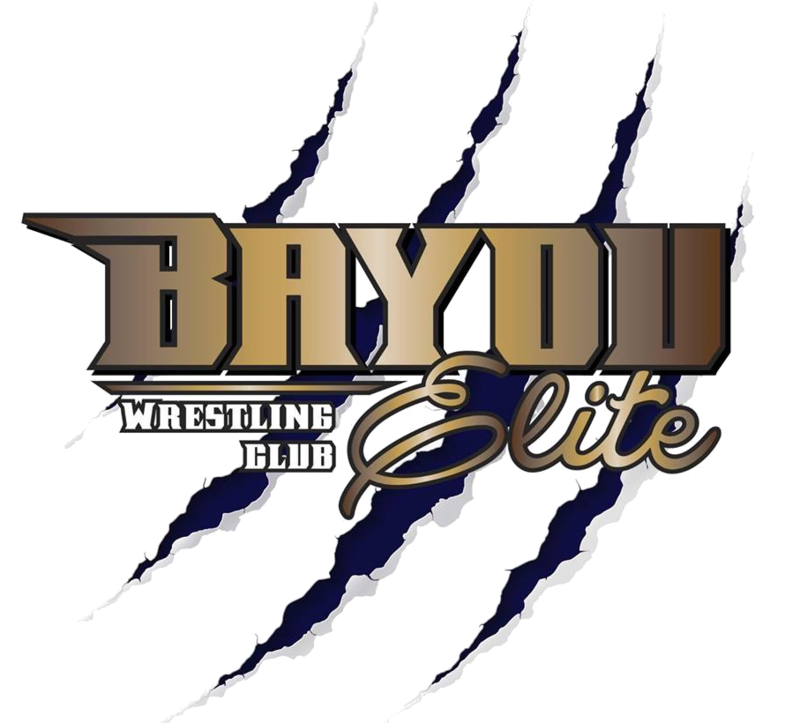 Join Bayou Elite wrestling club at either location.